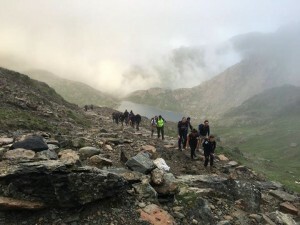 Company Director, Adam Lane, has successfully completed the Welsh 3 Peaks helping to raise over £4000 for local Bristol charity St Peter’s Hospice who are Bristol’s ONLY adult hospice caring for local people with life-limiting illnesses. 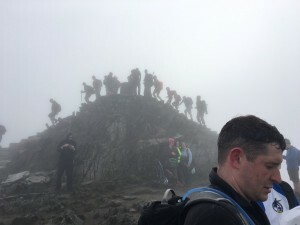 Our commitment is to improve the quality of life of patients while extending care and support to their families and loved ones. 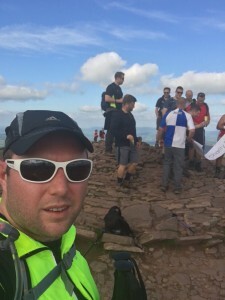 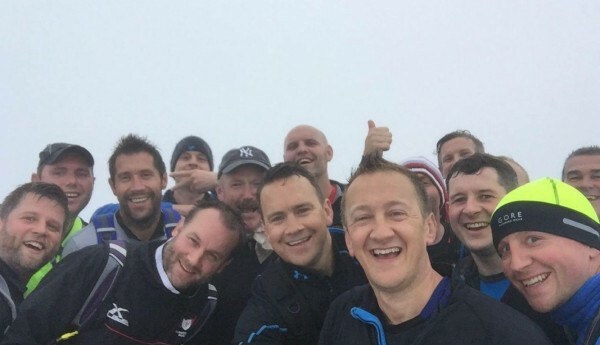 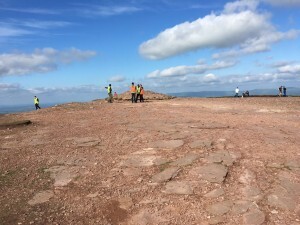 Starting at 4am, Adam and 15 other walkers, climbed Snowden, Cedair idris and Pen y fan in just over 13 hours.